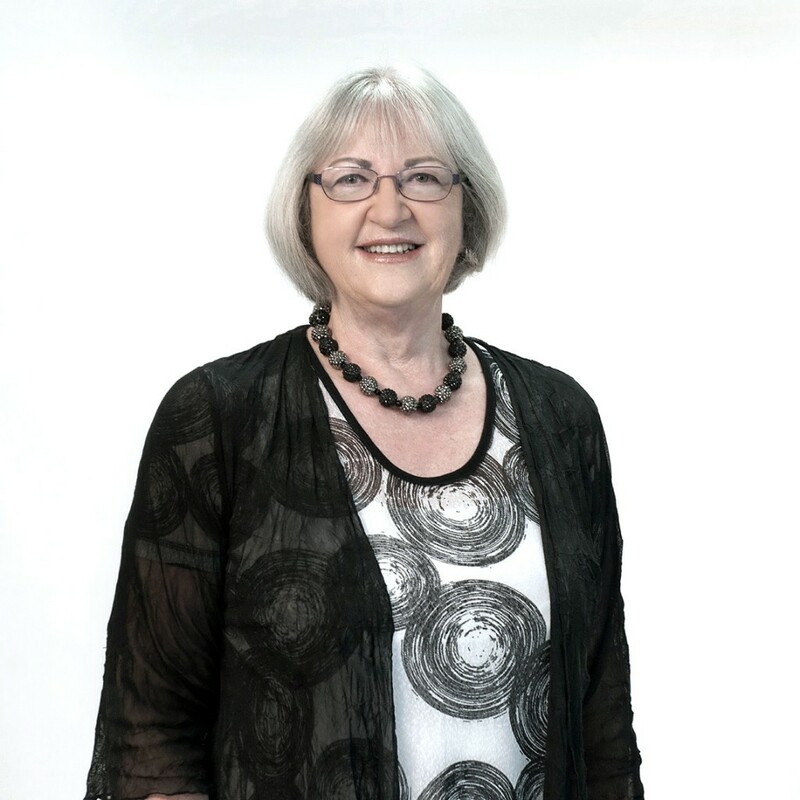 Deirdre Wilson is the Office Administrator for TRG’s Rotorua, New Zealand office. Prior to joining TRG in December 2017, Ms. Wilson served in the same role for GMO Renewable Resources, LLC (GMORR), which was acquired by TRG. Before joining GMORR in 2009, she was a payroll and accounts payable officer for one of the largest heavy trailer manufacturing companies in New Zealand. Previously, Ms. Wilson worked in the accounting sections at BOC Industrial Gasses, New Zealand and Air New Zealand.